The ASOF is proud of the work undertaken each year by our volunteers from Bondi Brass and more recently from Camden Campbelltown District Band. We would like to introduce you to some of the people who make this experience possible for the young musicians here today. 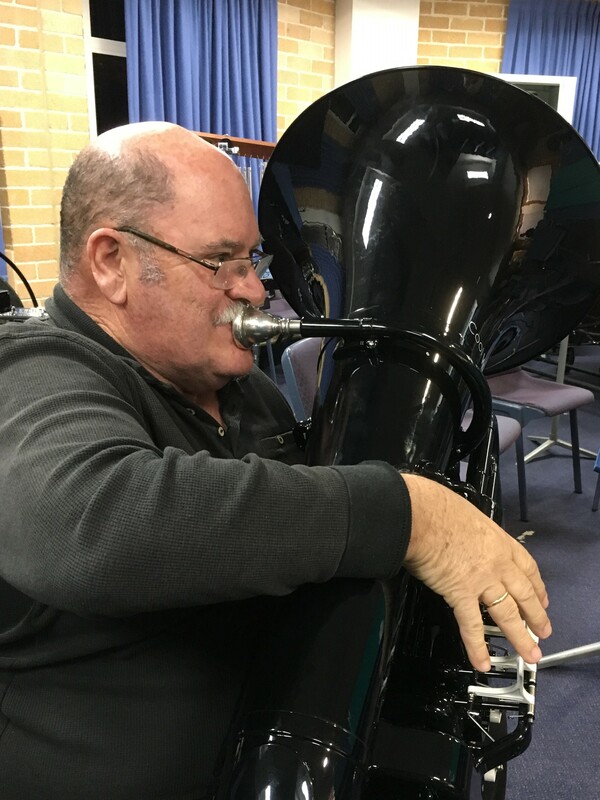 Sid has played bass trombone in Bondi Brass for as long as just about anyone can remember. He is always one of the first to show up to rehearsal and assist in setting up and is always the first to put his name down to volunteer. Sid, we salute you! 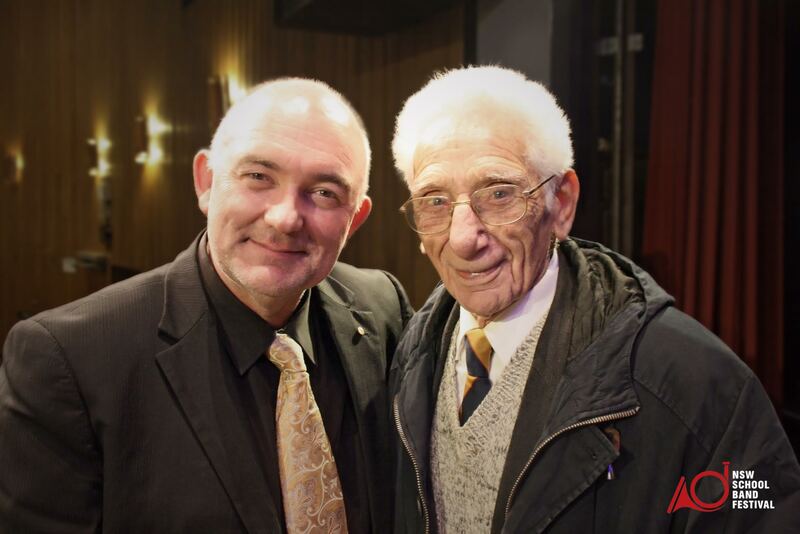 John Tesoriero, affectionately known by all as Tess, was one of the founding members of the Waverley Municipal Band, (later changed to Waverley Bondi Beach Band and now Bondi Brass). Tess is our BB Tuba player and the band’s Property Manager. He is a tireless worker for the Festival, arranging transport and the delivery of any extra percussion we require. His dulcet tones can be heard in the Clancy foyer as he updates Festival patrons regarding the progress of events. Tessie’s wife, Barb, and their daughter, Carla, also help out at the ticket office during the Festival making it a real family affair. which is both lighter and louder!